Very nice cleared lot on a pond right on Crooked Lane. 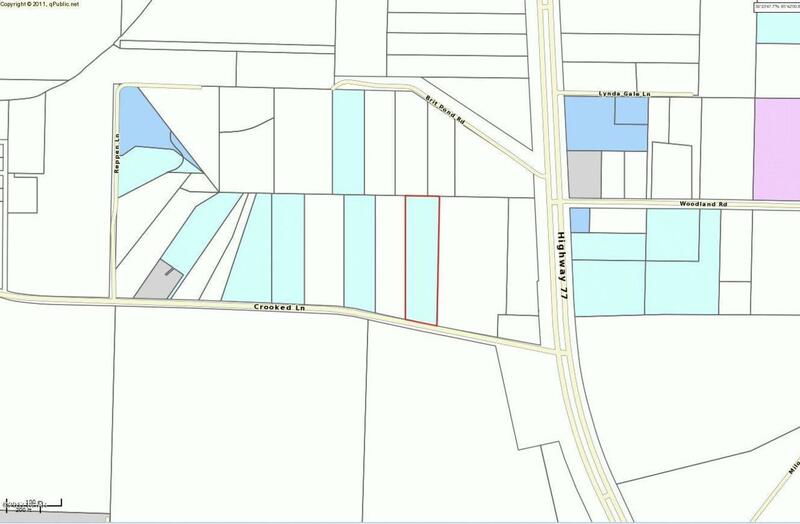 There are three total acres in this parcel, and the lot is fenced and gated. 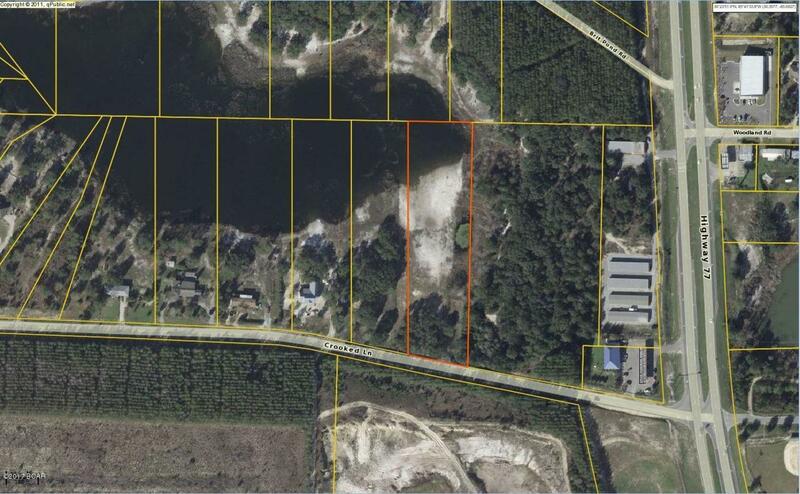 Make your appointment to see this great parcel today!